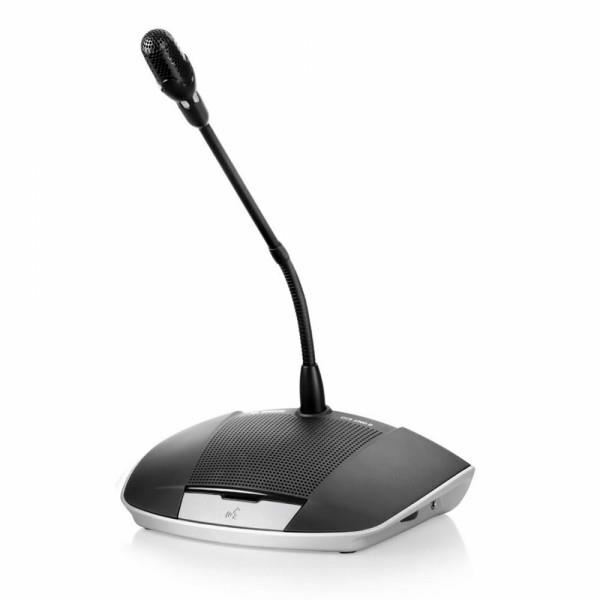 Sennheiser EW-500 965 G4 Mikrofon Wireless dengan kapsul E965	Sistem Wireless Evolution ini dilengkapi dengan wireless receiver EM G4 dan mikrofon genggam SKM 500 dengan kapsul e965. Pada Bagian handheld transmitter SKM 500 G4 dengan kapsul cardioid atau supercardioid MMD965 dan wireless ..
Alctron Mics USB UR 66 Professional Condenser Microphone for Karaoke Recording..
Shure BLX14 BLX Wireless Guitar SystemOverviewThe BLX series beltpack transmitter works with lavalier and headset microphones. With the WA302 1/4" to TA4F cable, it also works for electric guitar or bass. The beltpack features an On/Off hard toggle switch, preferring to eliminate the multi-function ..